Showing results by author "Alyssa Dean Copeland"
Thieves attacked the Maycott caravan, abducting Seanna's older sister Bethany. 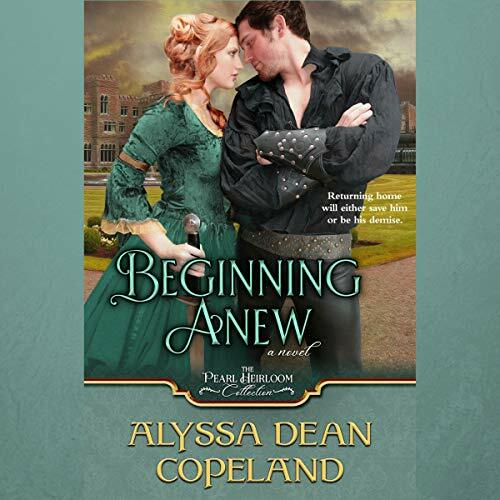 Instead of waiting for help from her father or the earl of the nearby estate, Seanna sets out to save her sister. Compelled by dreams, James Bryant returns to England after three long years, ready to confront his father and ghosts of his past. But before he has a chance to make amends, he is besieged by bandits and rescued by a spitfire of a girl who wields a sword unlike anyone he has ever seen.